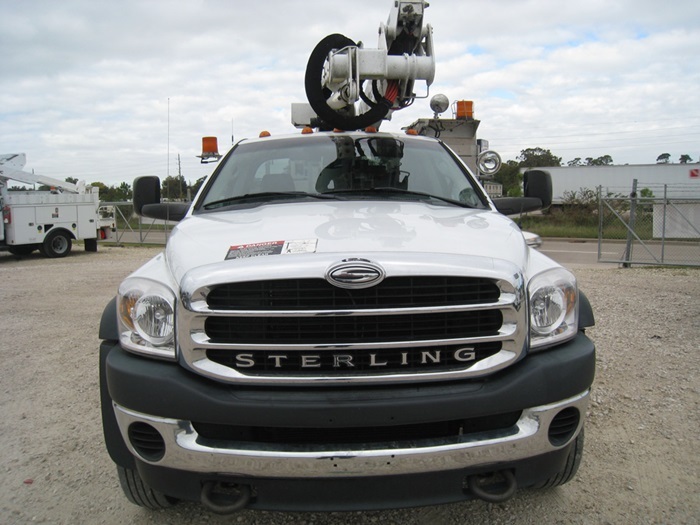 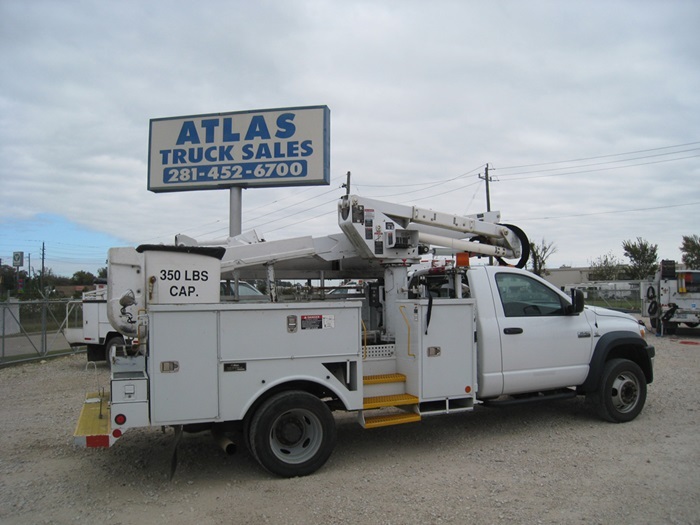 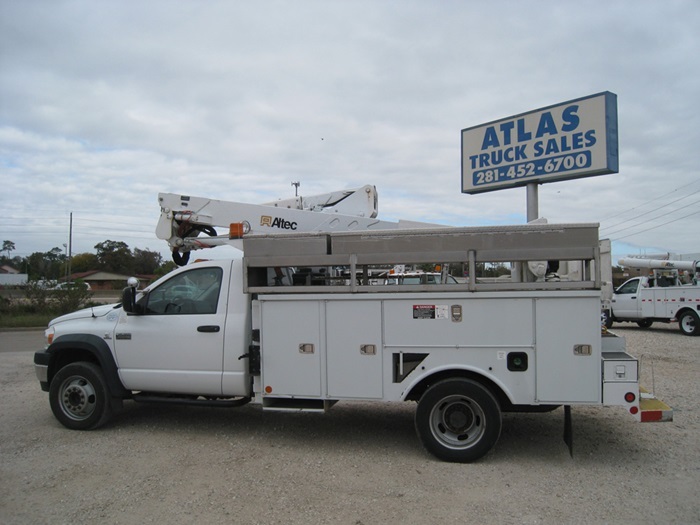 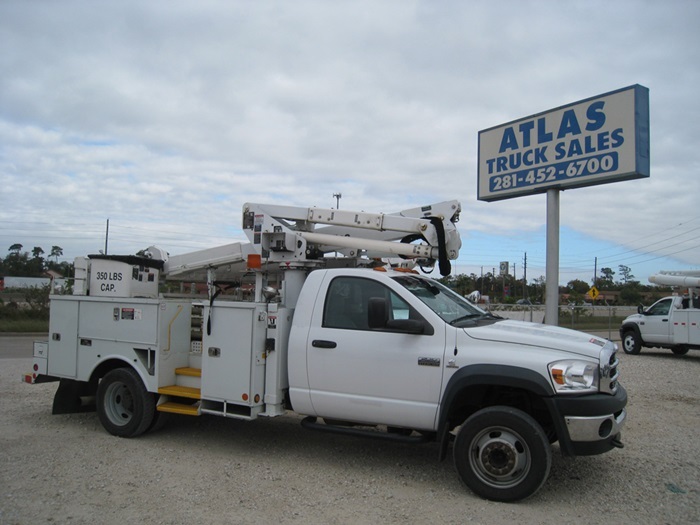 Bucket Truck #9943 | Atlas Truck Sales, Inc. 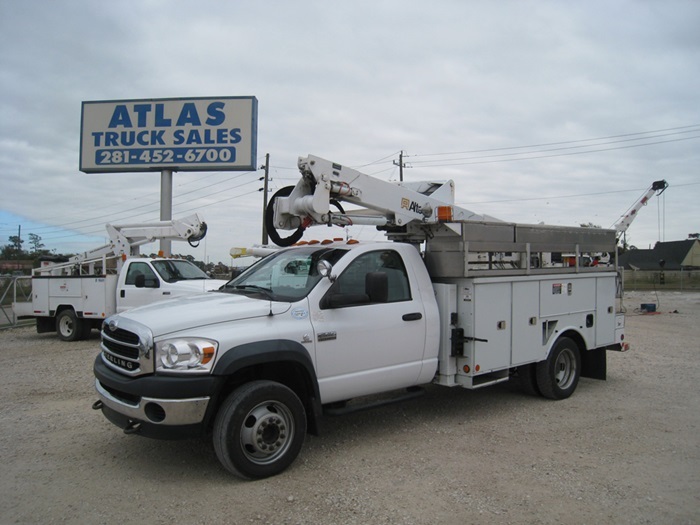 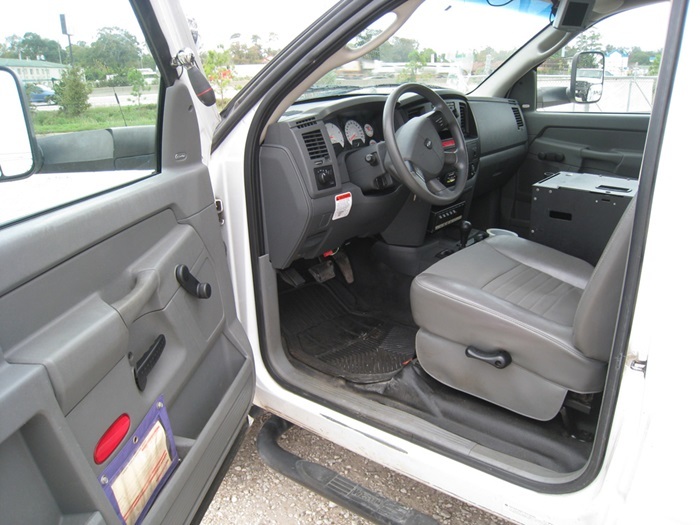 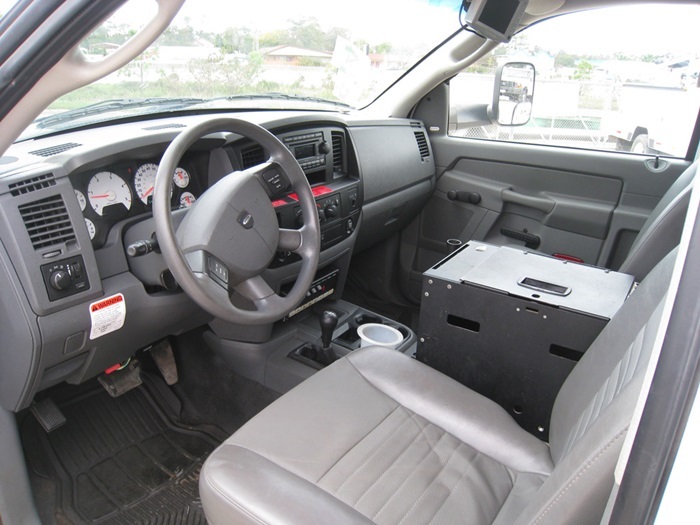 MOUNTED ON: 2009 Sterling Bullet, 152,000 Miles, 6.7 Cummins Diesel, Automatic Transmission, AC, 4x4 / Four Wheel Drive, 2 Spot Lights. 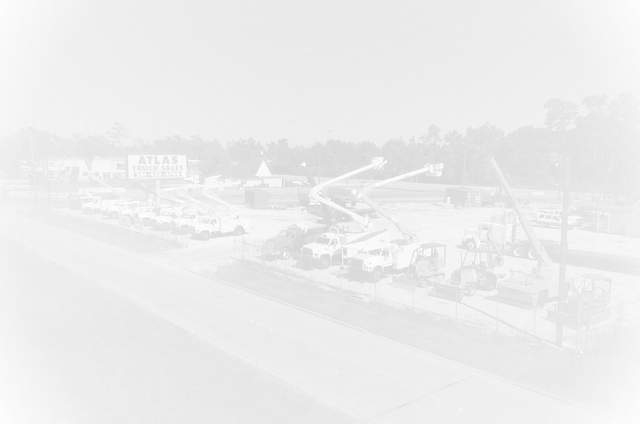 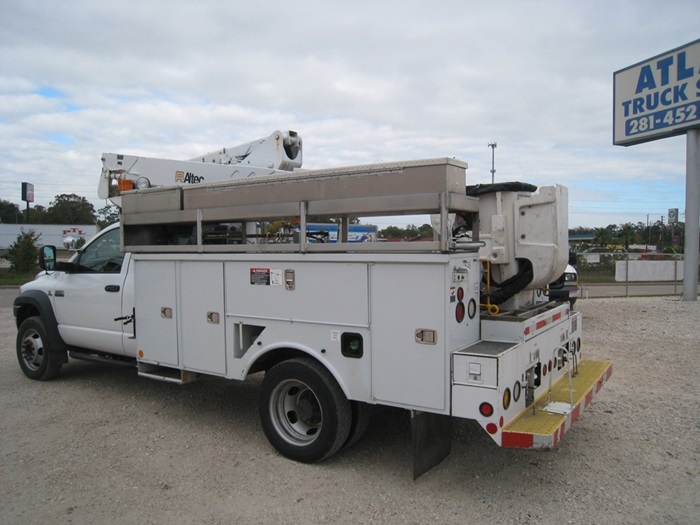 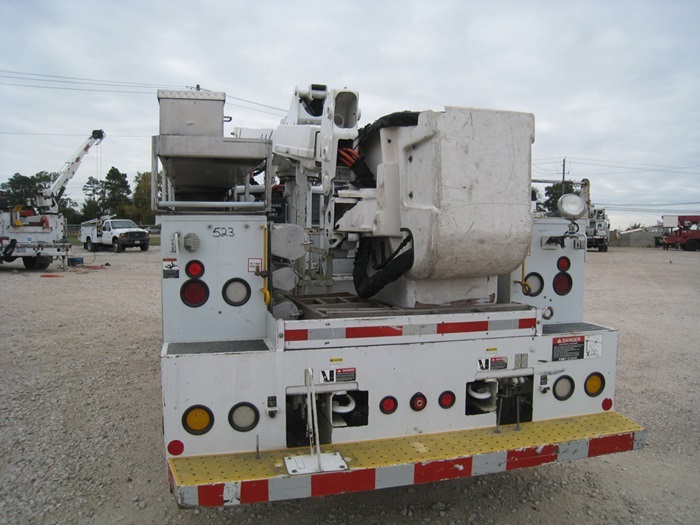 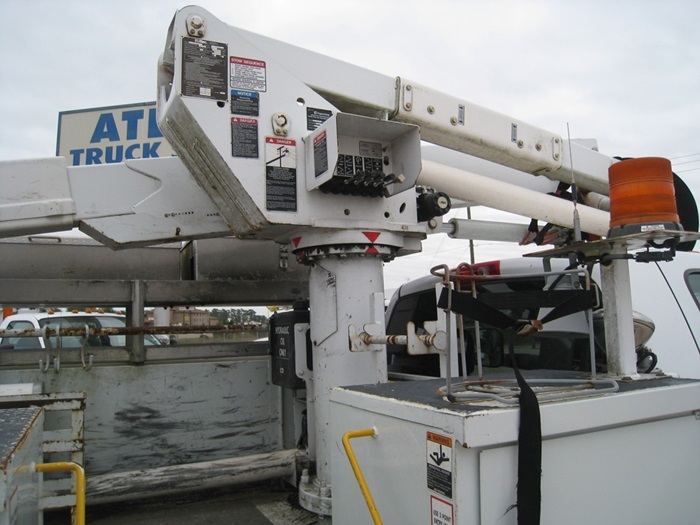 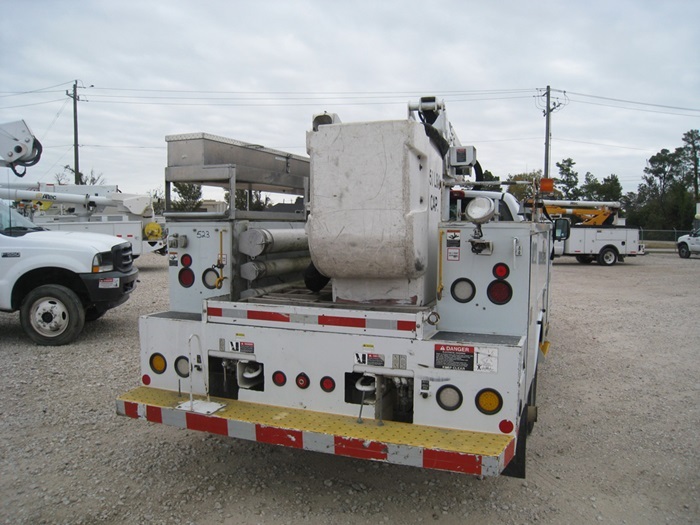 BUCKET: Altec AT37-G, 42 Foot Working Height, Beacons, Line Body, Curb Side Access, 2 Outriggers.